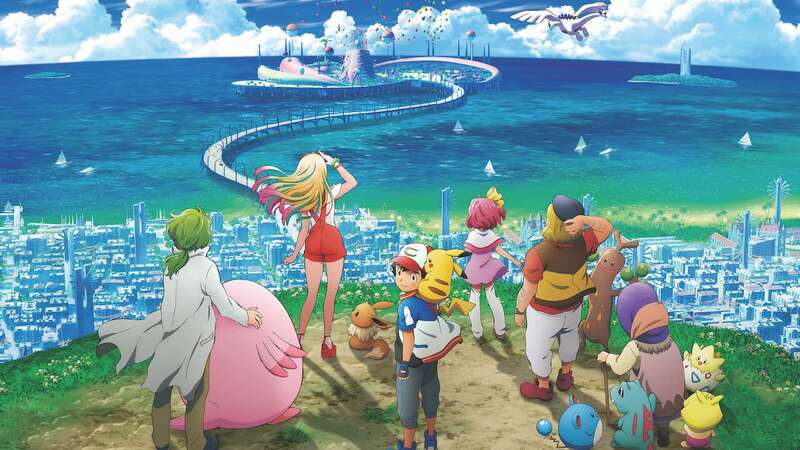 The Pokémon Company International has announced that Pokémon the Movie: The Power of Us, is now available to rent or buy on iTunes, Google Play and Amazon Prime Video in select markets. Continuing on from last year’s Pokémon the Movie: I Choose You, the movie follows young trainer Ash Ketchum on his Pokémon-capturing adventures with Pikachu. That will see them arrive in the seaside town of Frau City, where an annual festival celebrating the legendary Pokémon Lugia is held each year – as it saved the town from danger in the years prior. When the festival’s livelihood is put at risk, Ash must team up with others in Frau City as well as some extremely familiar faces to face off a procession of Pokémon imposing threat to Frau City.